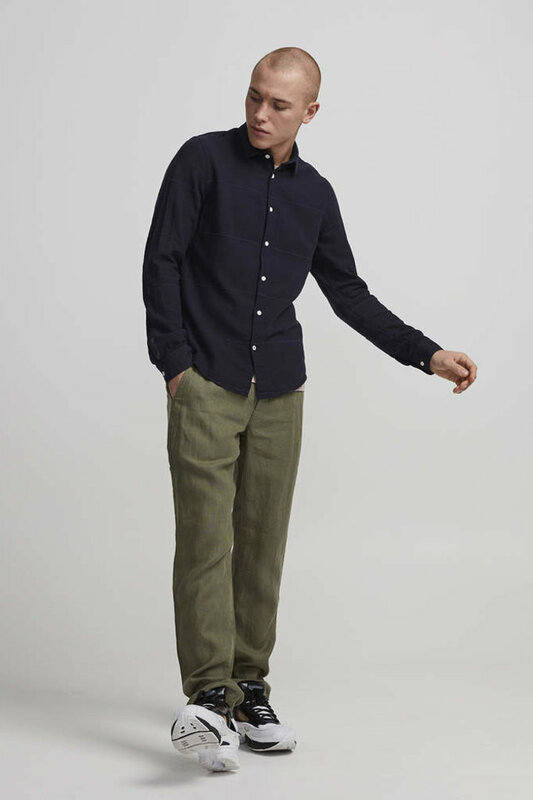 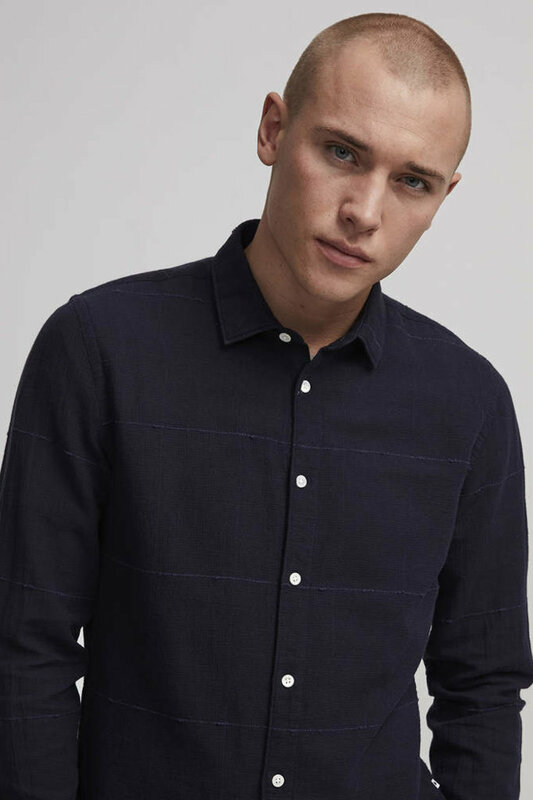 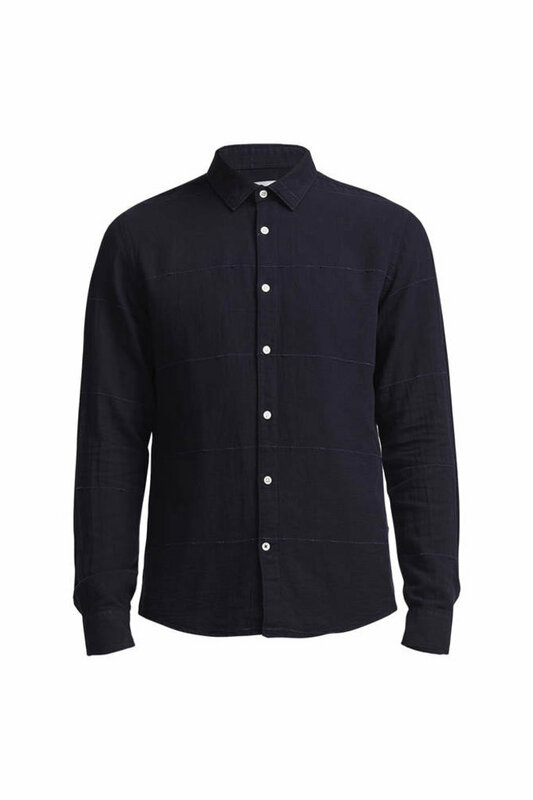 Morgan is a classic shirt made in a buckle check fabric. 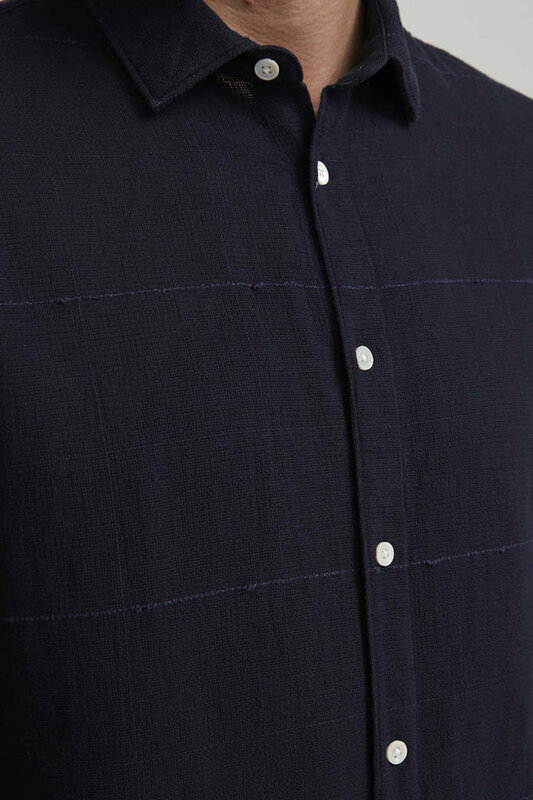 Features real mother of pearl buttons. 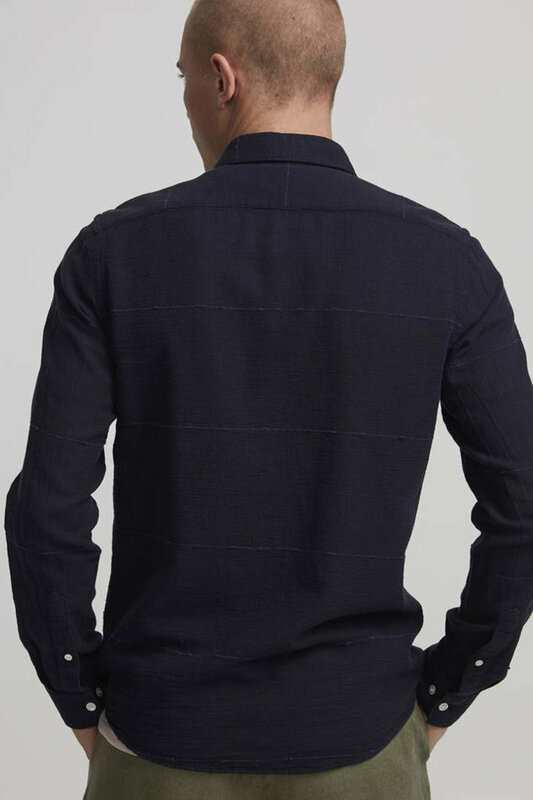 This shirt has a slim fit.